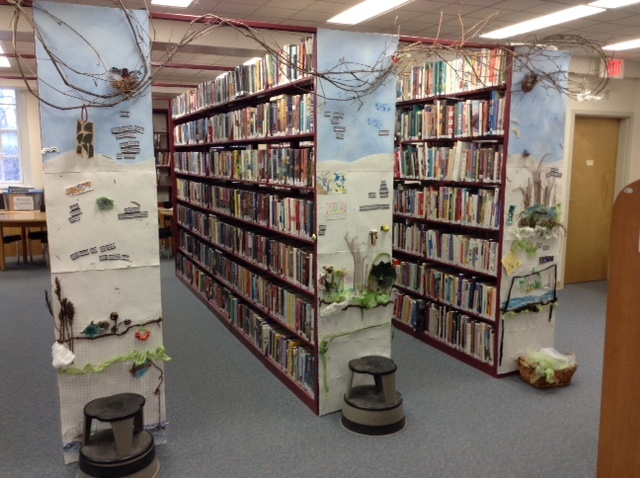 Spring is Evolving… Inside the Library! Finches, fawns, fiddleheads and flowers! The month of May adds so many sounds, textures and colors to our spring landscape. Change is constant — purple buds burst, citron leaves explode, shimmery insects take flight, spotted salamanders slither toward their vernal pools. 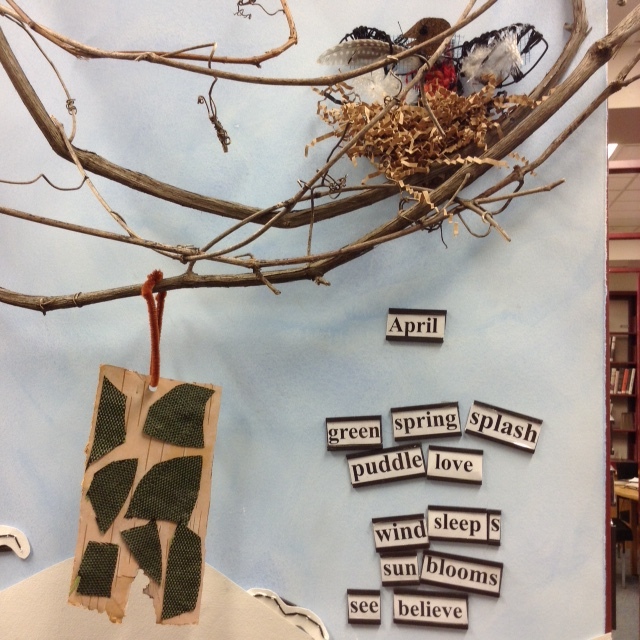 Join us to create spring flora and fauna that you are noticing. 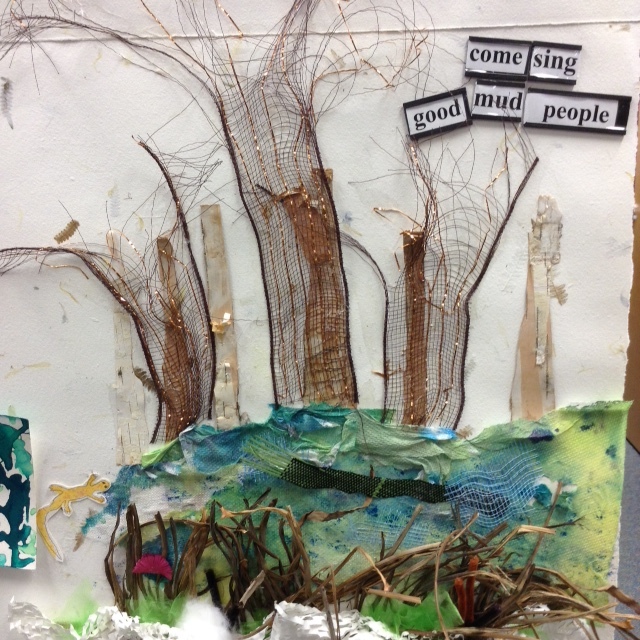 Materials are provided at the library for anyone who wishes to add their touch of spring to ‘Spring’s Evolving Landscape,’ our community art project.